The MobileSTOR MS2U1 Series is a 2 Bay External JBOD solution designed for high capacity data storage. 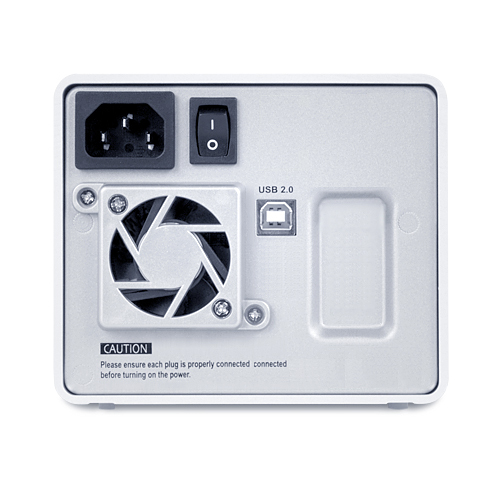 With simplicity and flexibility in mind, the MS2U1 is equipped with 2 hot-swappable and lockable 3.5” drive trays, and USB 2.0 host interfaces. 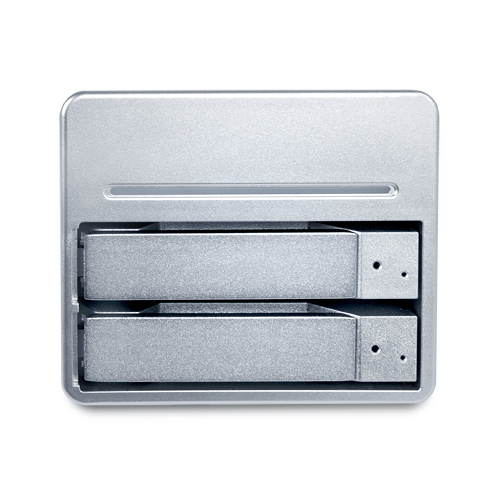 Utilizing cutting edge Serial-ATA HDD technology, the MS2U1 (MAC2U) is guaranteed to provide unparallel performance to meet the most data intensive demands. Supporting JBOD, enclosed in stylish aluminum housing, the MS2U1 will provide you the ultimate performance and the highest versatility. 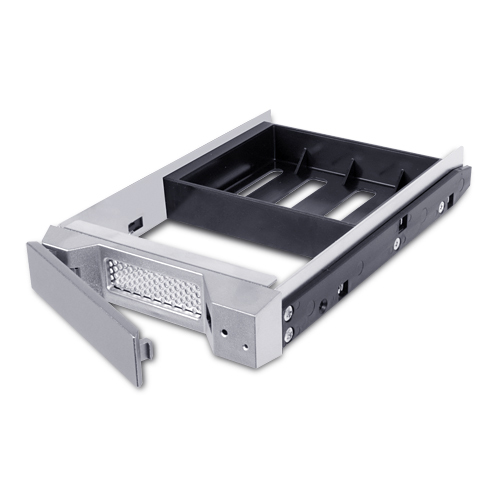 Support Hot-Swap, interchange the hard drive tray instantly. Support Windows, MAC and Linux.